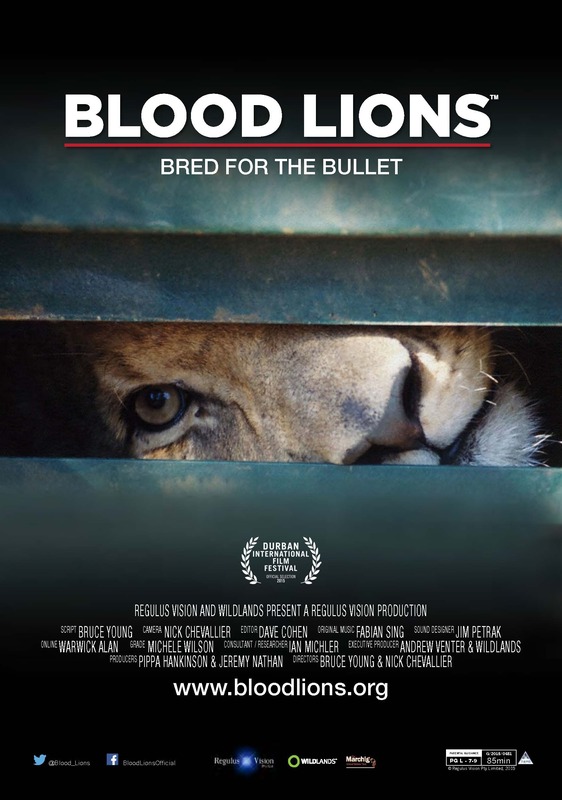 Blood Lions™ follows internationally acclaimed environmental journalist and safari operator, Ian Michler, onto the breeding farms to witness the results of battery- farmed lions – a stark contrast to their wild cousins. Aggressive farmers resent his questioning, but the highly profitable commercialization of lions is plain to see – cub petting, volunteer recruitment, lion walking, hunting, and the new lion bone trade are on the increase, and all are being justified under the guise of conservation and research. In parallel, we follow Rick Swazey, an American hunter, who volunteered his services after seeing footage of canned hunts. Rick purchases a lioness online from his home in Hawaii and then travels to South Africa to follow the path canned hunters do. 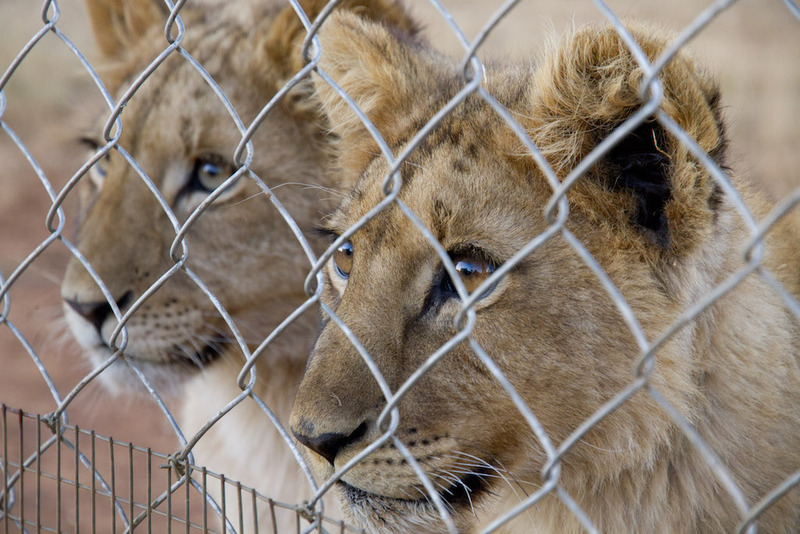 Annually, over 800 captive, hand-reared lions are shot in South Africa – mostly by international hunters – fuelling a multimillion-dollar industry. 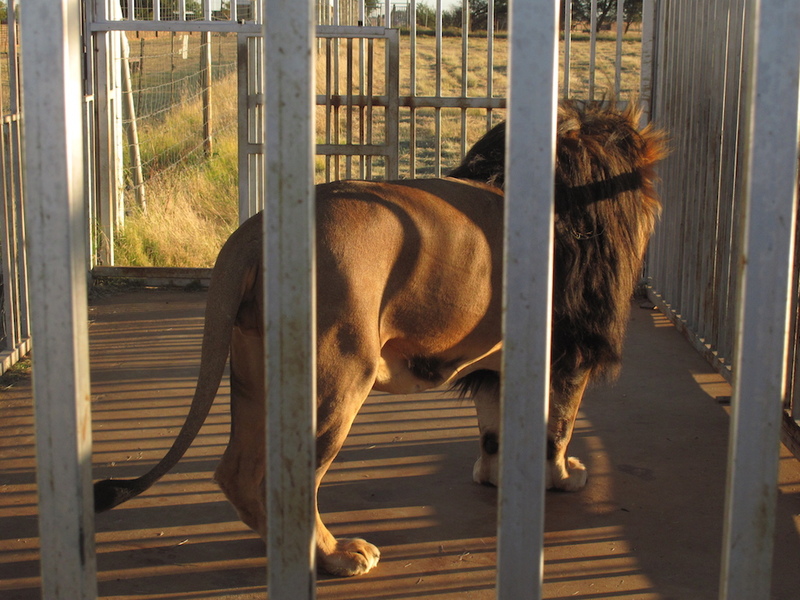 In South Africa, there are currently between 6 000 and 8 000 predators in captivity, the vast majority of them lions. Most live in appalling conditions with inadequate protocols in place to protect them or regulate either their welfare or the genetic integrity of their bloodlines. 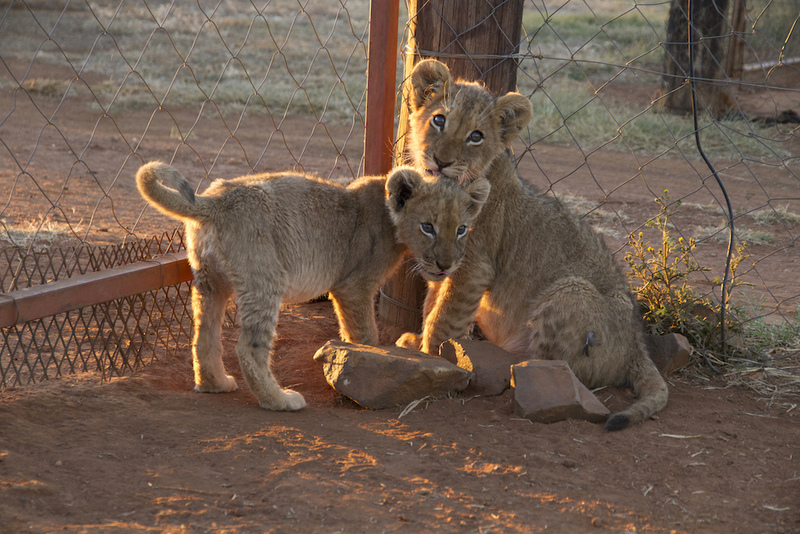 The breeders of these animals claim they are involved in conservation, educational and research initiatives and that the captive bred population will be the saviour of wild lions. We then hear from recognized lion ecologists, conservationists and animal welfare experts that almost all these claims are in fact far from the truth. Cubs are taken away from their mothers just days after birth to force the lionesses into intensely repetitive reproductive cycles. And the cubs that get churned out are then used in a variety of income streams from petting and “walking with lions” facilities to luring unsuspecting volunteers, who pay large sums of money, as workers on the facilities. Once they reach adulthood, many lionesses are shot for their bones to be shipped to Asia as supplements to the rapidly burgeoning “tiger wine” and “tiger cake” industries. Almost all the male lions become victims of the “canned” or “captive” hunting industry; a so-called sport, where tame lions become targets in the sights of wealthy trophy hunters. These men and women pay thousands of dollars in order to shoot the king of beasts in circumstances which are anything but wild or sporting. Tourists from all over the world flock to South Africa for sightings of the Big Five and the host of other wildlife in the country’s many reserves. Millions of photographs and hundreds of thousands of happy visitors attest to the ongoing allure of the African wilderness – but for those that visit the private farms, have they been conned? There is darkness at the heart of this picture – something is rotten in the country’s wildlife kingdom and it is the king himself who is in the crosshairs! In 2007 the South African government attempted to regulate captive lion breeding and canned hunting by passing new legislation in parliament. The Predator Breeders Association of SA took the government to court, and while they lost the first ruling, their appeal was upheld and the proposed legislation was overturned on a technicality. Since that landmark decision, the predator breeding and canned lion hunting industries have thrived. 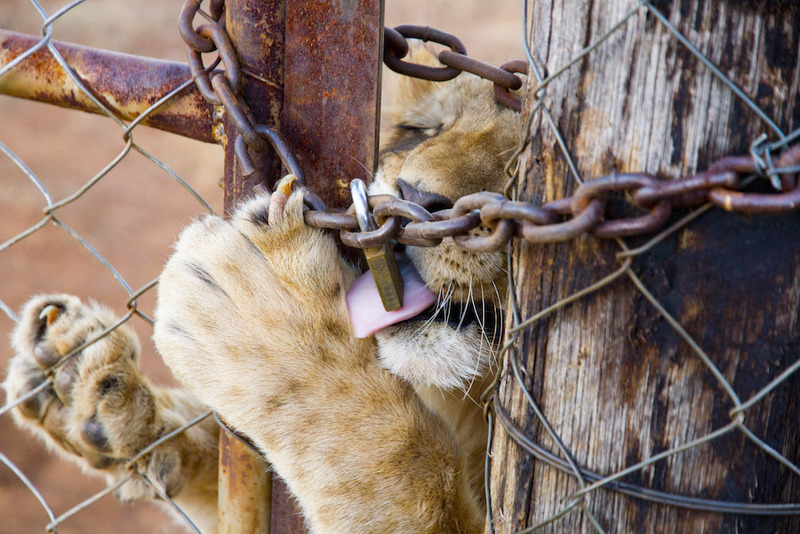 We witness in intimate detail how lucrative it is to breed lions for the bullet, how the authorities and most professional hunting bodies have become complicit and how simple it is to set up a canned hunt. There is also hope in our story as we cover the very latest developments with the Australian government announcing a complete ban on the importation of all African lion trophies into Australia.